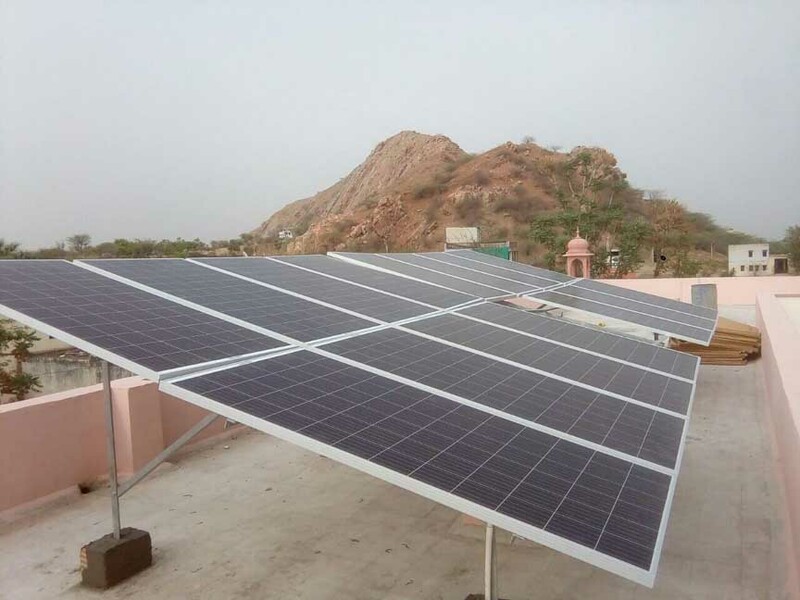 At a time when fossil fuel based energy is becoming expensive and raising serious issues about sustainability, a police station in Dantaramgarh, Rajasthan, has set an example by producing green power using solar panels installed at its roof. 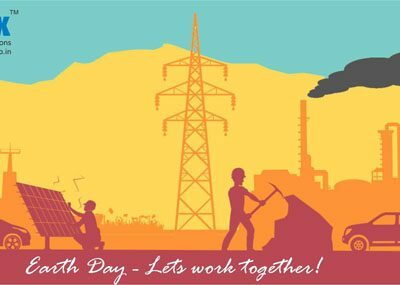 Apart from being self-sufficient, the green power generation at the police station has also proved to be an inspiration for locals to use solar power in their homes and establishments. While this Police Station is lucky to have less power cuts, there are police stations, particularly in remote rural areas, that have no power supply for hours at a stretch. This problem can be solved by adopting Solar. Police stations have plenty on unused space on roof which can be utilised for installing solar power plant. 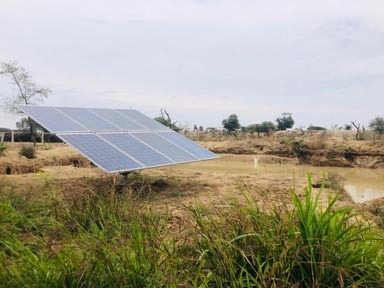 By switching to Solar, not only expenditure on Electricity-Bill can be saved but a great example can be set for locals to adopt and promote sustainable Solar energy. 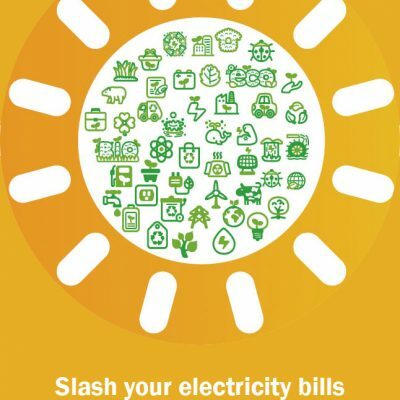 At SolarMaxx we strongly believe in and recommend the use of non-conventional sources of energy and encourage even a small step that goes into energy saving. In today’s high-energy-consuming times, we offer world-class energy saving solutions, striving to meet the increasing need for alternative energy source. 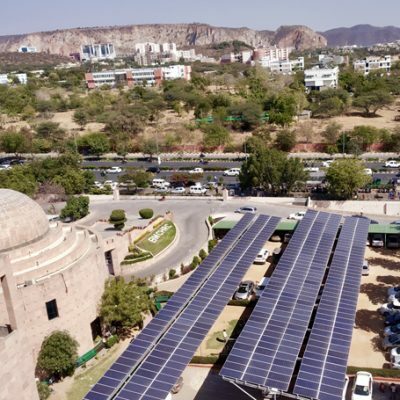 Rooftop solar panels can be installed at most police stations depending on the number of police personnel deployed there and the size of the police station. A typical police station sized for 50 policemen requires a 10KW solar power unit to run lights, fans, a computer and basic equipment. A round the clock electricity availability especially at remotely located police stations will also ensure better working atmosphere. The police departments pay crores of rupees every year in form of electricity bills and by installing solar system, a reasonable amount of electricity bills can be curtailed at state levels. Thus, police stations can set great examples for the common people by going green themselves.